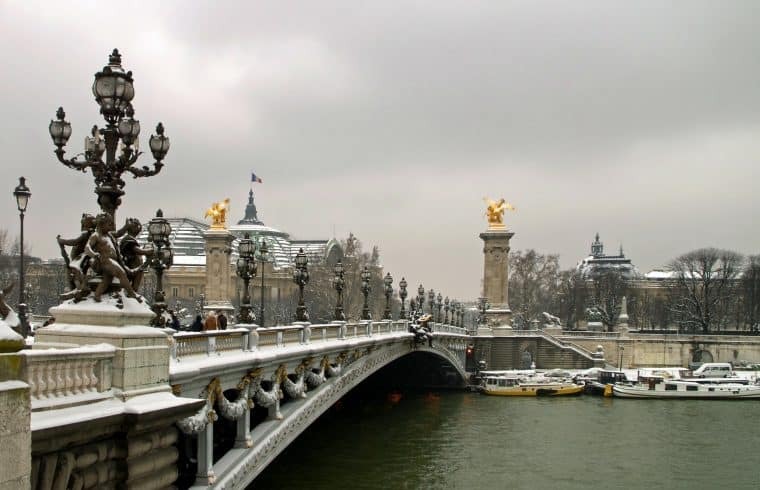 Paris in Winter - what to do and see during the colder season? Our picnic covers are tucked away and with faint regrets we’re bidding farewell to the mild Parisian summer nights. 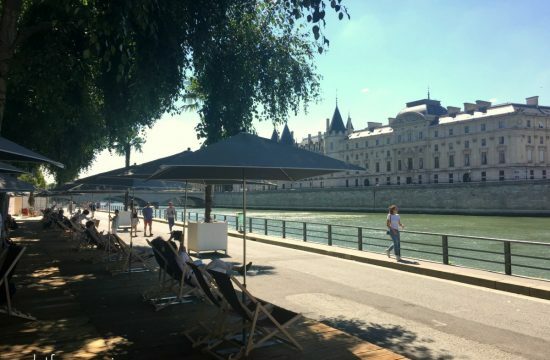 To chilled beers and wine in plastic cups, to pot luck dinners along the Seine and the good company of friends and strangers. Winter is coming (yeah.. i know…). If you wonder when is winter in Paris… Paris winter season is officially starting from shortly around Christmas in December to February, but November and March can also be quite chilly. 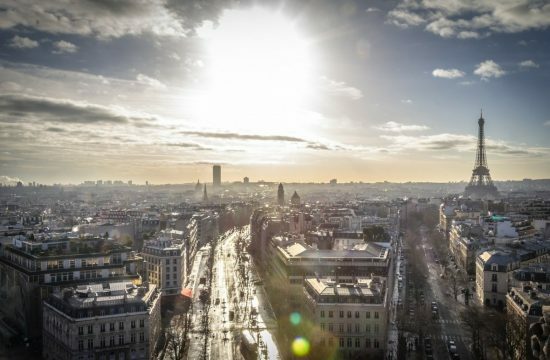 Paris winters will be cold, and probably often grey, wet and windy. 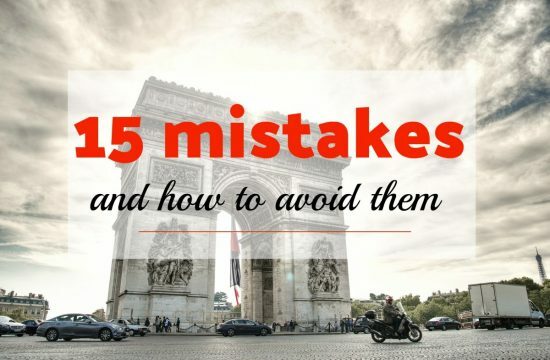 But that doesn’t mean that your city trip to Paris is doomed to failure. 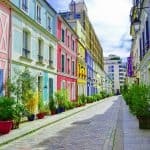 You’re wondering what to do in Paris in the Winter to make it an awesome trip or asking yourself the question “Should I visit Paris in the Winter” ? Yes! Absolutely! Check the following ideas on activities for all seasons. 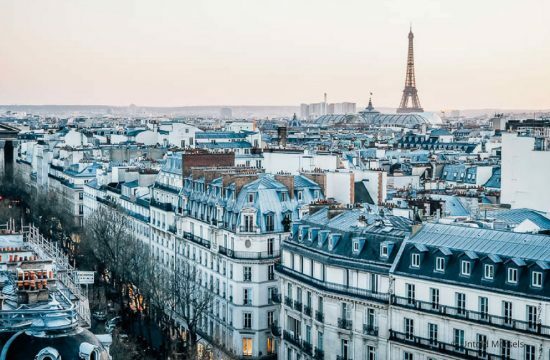 We summed up the top things to do in Paris during winter! 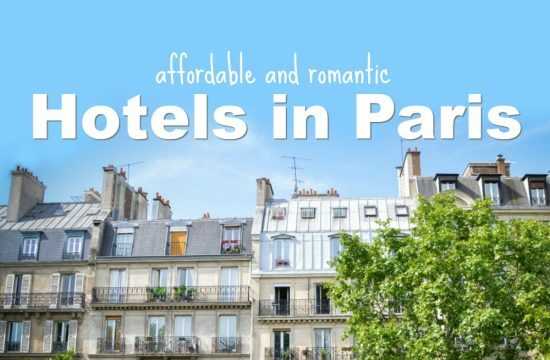 Tip: Don’t miss our Hotel guide on affordable AND romantic accommodations! Do you need more ideas for some indoor culture during your Paris vacation? Click here for a full list of museum in Paris. I advise also to look into the 2 day Paris Museum Pass that grants you “Skip the Line” access to more than 50 Parisian Museums (Louvre and Musée d’Orsay included) – it’s paying off as soon as you visit 2 museums with priority access: really good value for money! Check here for rates and for more info, check out Kasey’s review on the Museums Pass. During winter season, several ice skating rinks are installed all around town and it’s one of the best winter activities in Paris during winter. 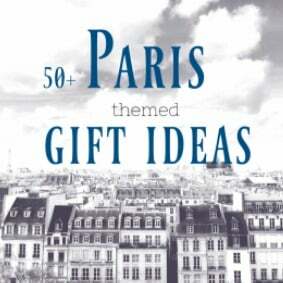 For example at the Christmas Market at the Champs Elysée or in front of the Hôtel de Ville (! !both are closed in 2017, check here for alternatives) . If it’s too uncomfortable outside to enjoy ice-skating outside, just use the indoors rink in the Accor Arena. There is really nothing better on a cold and rainy Parisian winter day than spending a few relaxing hours in a Spa. Personally, I have been a few times to the Lush Spa and I liked it a lot. You need to book quite in advance though and well, you need to like Lush. For everyone else and also for the more spontaneous traveler I can recommend Massage Concept. It’s not as fancy but good value for money. exploring the more than 20 covered passages is a good activity to spent a rainy or cold day when visiting Paris in winter time. A must-do for many Christmas fans in Paris is the visit of the big department stores. Not only are the facades of Gallery Lafayette, Le Bon Marche, Printemps Haussmann and BHV illuminated. The window displays are revealing whole worlds of Christmas scenes with animated figures, wrapped gifts and everything that goes with it. 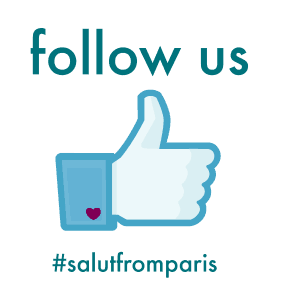 If you are already at the Galeries Lafayette, don’t miss their excellent food hall! Click here to know more about it! There are quite a few American book stores in Paris and most of them are hosting regularly events like concerts or readings. Check out the programs of Shakespeares and Company or Berkeley Books of Paris, there is always something going on. Winter time in Paris is cold but it’s not like batshit crazy freezing. Put on a winter coat, a scarf and maybe a bonnet and you’re good to go outside to enjoy the humidity that will crawl up your legs and bones. 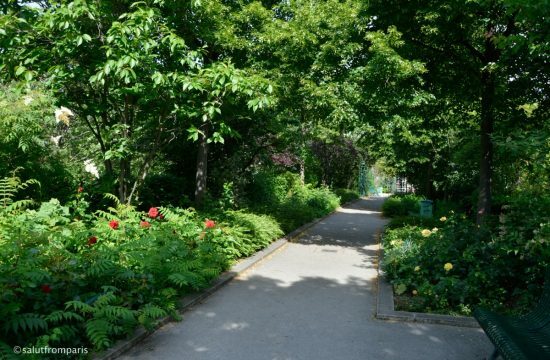 Nah, don’t worry haha 🙂 Having a walk in Paris along the Seine, the Bois de Boulogne, or Bois de Vincennes is always nice. 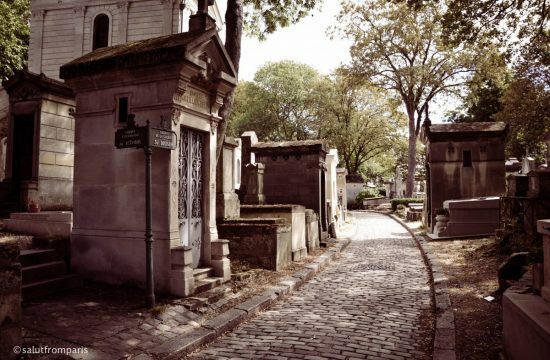 Or just walk around Montmartre, the Père Lachaise cemetery, or the Marais. Just get outside, it’s worth it! The asian quarter in Paris is the largest Chinatown in Europe. So obviously there are parades for the Chinese new year. The biggest one takes place near Place d’Italie, be there early to get a good spot! Sayin’ Paris is decent for shopping is prior understatement. If the weather is not on your side, check out Les Halles, La Beaugrenelle, or Le 4 Temps at La Defense one of the biggest shopping malls in and around Paris. If you are at La Defense, you can also visit the Grand Arche! What about a fancy dinner AND saving some €uros? 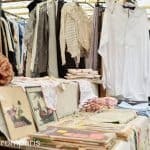 It’s not super cheap and you have to book in advance, but it’s a great activity and you have quite some choice in Paris. From Maya Temples, Haunted Manors, Submarines, Japan, Catacombs… you name it. you escape! Paris’ water park – artificial waves, 11 waterslides (some are outside though), wakeboard and a Caribbean feeling. Aquaboulevard is a good way to spent a day in the warmth, especially if you are traveling to Paris with kids. A hot chocolate is a remedy for many to counter the cold season. Enjoy it at Angelina; a classic Parisian tea room. They are running a few tea rooms in Paris; but usually it’s quite popular. Think about reserving a table in advance. 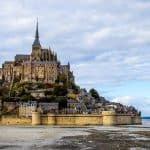 It’s likely you always dreamed about visiting Disneyland and maybe you have it already on your Paris must-do agenda. But know that they are running special events for Halloween and Christmas that you don’t wanna miss! For many Disney is a must when visiting Paris around those events. Christmas Markets are rather a tradition known in the east of France, but since some years they are becoming more and more popular in Paris as well. The two biggest Christmas Markets in Paris are installed usually at La Défense and on the Champs Elysée (cancelled for 2017) . 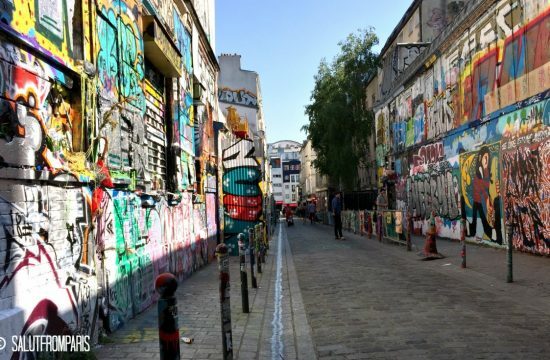 However, you can find smaller ones although around Montmartre, Trocadero and Saint Germain. 21. take a cooking or pastry class in Paris! What about a new skill as a souvenir from your Paris trip? Learn how to make Macarons or Croissants, prepare a Magret de Canard, a Filet Mignon or know how to bake an authentic Baguette. The countless Parisian cooking classes have for sure something for your taste (and to impress your friends back home!) How about a 3-course Lunch including wine and a market visit? Or maybe you are more up for learnig how to bake Macarons? Rainy days and board games are just a perfect match. But no worries! You don’t need to sacrifice this queen of coziness activity when visiting Paris in winter! Just head over to the Bar at the End of the Universe, have a Mario Bruschetta, a Death Star Cocktail and pick a board game from their library. Oh, and don’t forget to take a picture on the Iron Throne or a Selfie with R2D2! Yes, you could do that at home. But there is more to it than the big and modern cinemas like UGC, Cinema Gaumont or MK2. Paris has a variety of small and/or old movie theatres, that are worth to experience. Have a look at the Cinema Luxor, Le Grand Rex or La Filmothèque du Quartier Latin. If you are not up for a french movie, check for VOST or VO to see a movie in the original language. Or what about a rather artistic approach to cinema? Then you should not miss La Peniche Cinema. 24. Take a workshop in Paris! 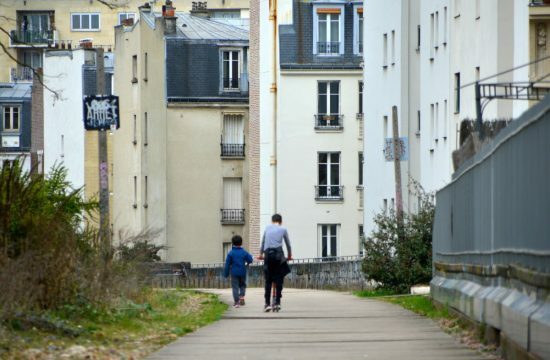 If it’s all cold and freezing and Paris is not granting you with memories of long walks outside coffees, it’s best to take some new skills and experiences back home as a souvenir. The easiest is a cooking class, but if you are in search of the unusual, attend a parfum workshop, a beauty masterclass or even a wine making class! Do you need more ideas for your upcoming trip to Paris in winter? Or maybe ideas how to spent those sunny, clear and cold winter days? 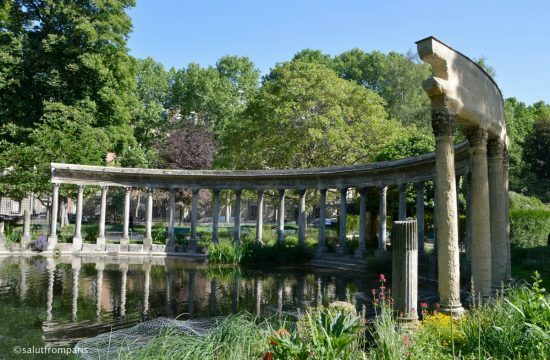 Check out our 75 insider tips to explore Paris like a local would. What about you? Did you do any of those activities yet? What are your favorites when it’s cold and rainy outside when being abroad? Not winter yet? Pin it now and find it back later! I don’t like the cold at all! Even fall is sometimes too cold for me, and that’s why I went to Paris in the spring some years ago. I hope I get to go again and hopefully do all you suggest during the summer! Thanks for the tips. I can relate to that so much! Spring is the best season to visit Paris! 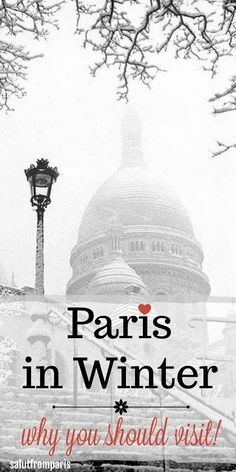 I love these ideas for things to do and see in Paris during the colder months. I visited in spring and encountered cold and rainy weather so this list would have come in handy. too bad you were not lucky with the weather … hope you had a good time anyway! As much as I hate cold I do love visit cities during the winter especially when there’s a lot of snow ! It always look so magical! I went to Paris ones in December and it look so beautiful! I loved all those Christmas decorations and seeing people ice skiting. Great post ! Like I needed another excuse to visit Paris! It looks so beautiful in the Winter, I would love to see the all of the christmas decorations to get me in the mood for christmas! We love christmas markets too so we would definitely visit those! I might have convinced myself, too haha 😀 I am not fond of winter, really… but there ARE things to do! Loved these ideas for Paris in winter. Skating and going for a walk to enjoy the season seem like great options to me, but now you’ve got me wanting to take a cooking class and visit the Christmas displays!! Winter isn’t really my thing, but the things to do that you have listed really warms up the soul! I would like to try out a cooking class…nice post. Paris is beautiful in each season.. how I wish to be there soon.. thanks for sharing . Love this! Not a lot of people think to travel in the winter but there is always so much to do! Theses are all great suggestions. I would live to do a Parisian cooking course! Parisian explorer with a preference for the less known sights, I am continuously looking for new ideas and tips 🙂 Thanks a lot !